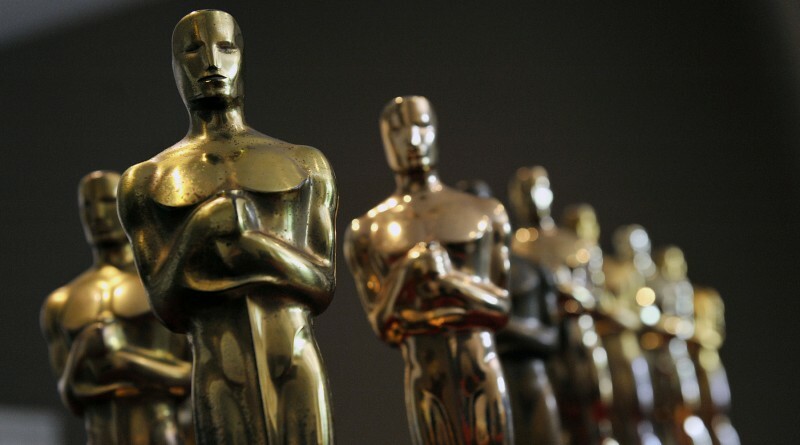 The Academy Awards are generally considered the greatest honour in the film industry, the equivalent of a Nobel Prize or Olympic Medal, something that is instantly recognizable as a pinnacle of achievement. Nova Scotia has a rich Oscar history. Three Bluenosers have actually been awarded the golden statuette – producer Michael Donovan for the documentary Bowling For Columbine, choreographer Onna White for 1968’s Oliver, and actor Harold Russell in a rare double win for 1946’s The Best Years Of Our Lives. Others have been nominated – Ellen Page is the most recent example, for Juno. Just as interesting, however, are the many lesser known Nova Scotian Oscar connections sprinkled about cinema history. For example, Jane Wyman won Best Actress in 1949 for her leading role in the Warner Brothers classic Johnny Belinda, a film set in Cape Breton, although it was shot in northern California and the story originated in Prince Edward Island (the film was nominated for twelve awards overall; Wyman was the only winner). Young Scottish thespians Vincent Winter and Jon Whitely won special Honorary Juvenile Oscars for Philip Leacock’s 1953 film The Kidnappers, which like Johnny Belinda was set in Nova Scotia. While Leacock shot in the United Kingdom, a 1990 remake for television starring Charlton Heston was actually filmed here, directed by the legendary Don Shebib from Going Down the Road fame. 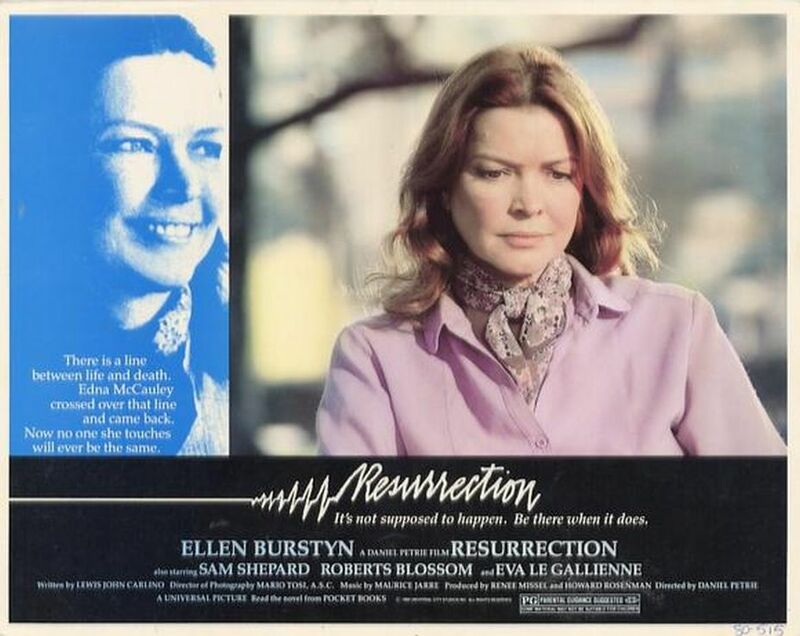 Ellen Burstyn garnered a Best Actress nomination in Resurrection, which was directed by Nova Scotian Daniel Petrie. The film also co-starred part-time Parrsboro resident Sam Shepard. French New Wave filmmaker Francois Truffaut directed Isabelle Adjani to an Oscar Nomination for The Story of Adele H. in 1975, a film that was actually shot in the Channel Islands off the northern coast of France but which was set in Halifax. There are also two Nova Scotia stories that have snagged multiple nominations and Oscar Wins over the years as they are stories Hollywood just can’t stop re-making. Whether titled Anna And the King, The King and I, or Anna and the King of Siam, the story of Anna Leonowens – the founder of the Victoria College of Art, which ultimately became the Nova Scotia College of Art and Design University – has been made into a film four times by my count. The first big Hollywood production, Anna and the King of Siam from 1946, was directed by John Cromwell and starred Rex Harrison, Irene Dunne, Linda Darnell, and Lee J. Cobb. It won two Oscars, for Art Direction and Cinematography, and was nominated for three others – Bernard Herrmann’s music, the screenplay and supporting actress for Gale Sondergaard. The landmark 1956 musical The King and I is the version with which most people are probably familiar. It won 5 Oscars out of 9 nominations. Yul Brynner won Best Actor, while the other four wins were technical: Art Direction, Costume Design, Best Sound Recording and Best Music. The other nominations for The King and I were for Best Picture, Best Actress (Deborah Kerr), Best Director (Walter Lang) and Best Cinematography. Jodie Foster starred in Hollywood’s 1999 live action non-musical remake of the story, Anna and The King. It earned two Oscar Nominations, for Art Direction and Costume Design. All told, the story of Anna Leonowens has piled up 16 nominations and and seven Oscar wins over the years. That’s quite a total! The founder of the Nova Scotia College of Art and Design University has left quite a legacy, one that continues on to this day. NSCAD grad John Kahrs won a Oscar in 2012 for Best Animated Short Film for Paperman, the first animated film produced by Disney to win an Academy Award since 1970. I remember him taking one of my film history classes. Now there’s a connection!